The team at IRANZ wish to send another huge congratulations to our Scholarship winners at the September 2018 New Zealand Junior Rugby Festival Events. 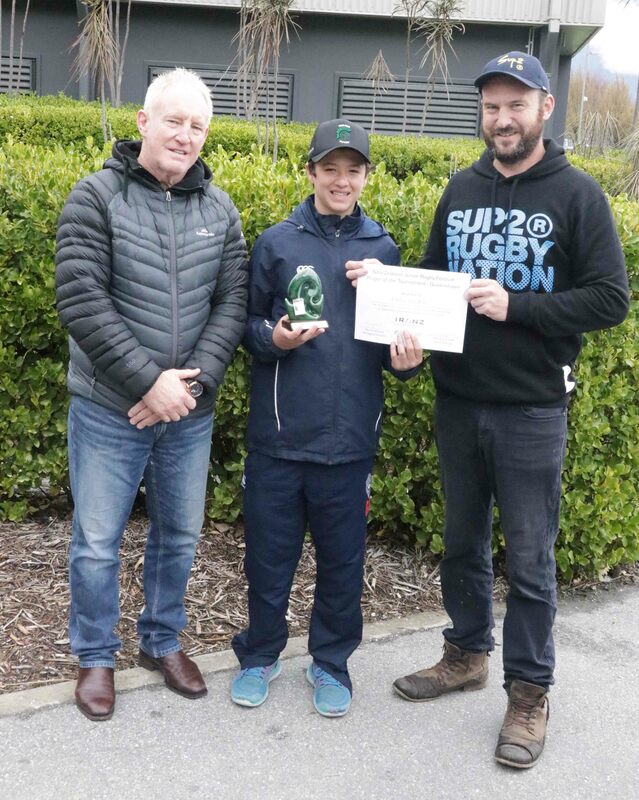 More than 100 teams took part in the events last month, with U9-U13 sides travelling from all corners of New Zealand, and even overseas to take part. Festivals of this type are fantastic for team development and player growth, and as such IRANZ felt it would be fitting to support. 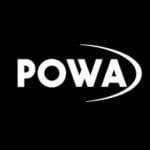 The Scholarships were awarded to a player (at each event) that had performed with distinction but also made valuable contributions to the team through their leadership and off-field attitude – to be named Player of the Tournament. 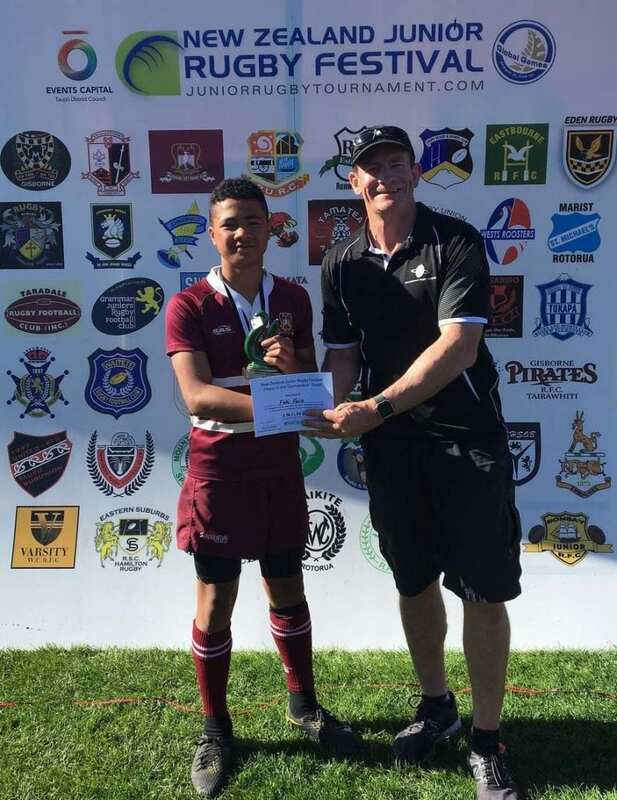 Fati Fala from Waitakere Rugby Club was awarded the Scholarship at the Taupo event, while Finlay Dryden picked up the award a week later in Queenstown – having travelled all the way from Brothers Rugby Club in Queensland, Australia. Fati and Finlay will both attend the Intermediate Players Course in April next year – with their Course Fees and travel covered by IRANZ and the Junior Rugby Festival respectively. More information can be found on regarding the New Zealand Junior Rugby Festival on their website.